Cork flooring can add a unique look to your home all while being as durable. Cork flooring is made from the bark of the cork oak tree The material is ground , processed into sheets and baked in a kiln. This then produces tiles that serve as flooring for many different spaces such as offices, restaurants, or even your home! 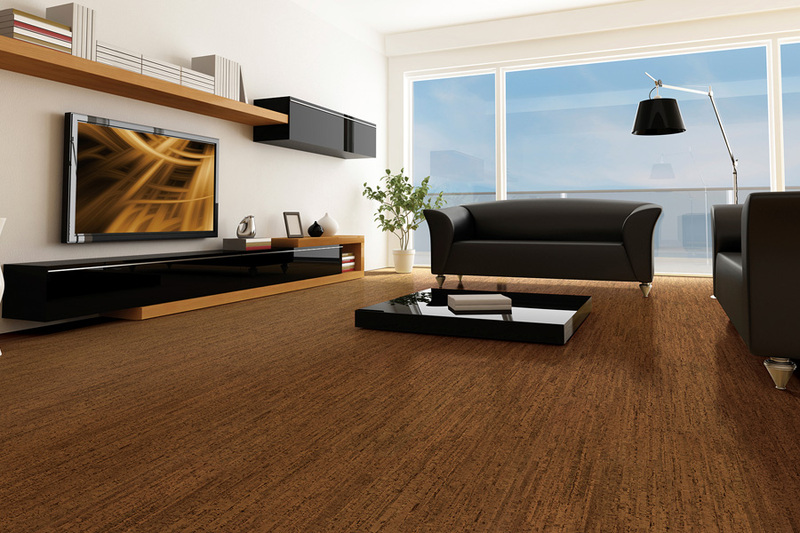 We carry amazing brands like USFloors that make wonderful cork products for you. Give us a call today or stop by our showroom to browse this unique floor.